In this weekly recap of the UEFA Euro 2016 Tournament brought to you by Official Sponsor Hyundai Motor, we look back at the action that took place over the past week. Last week saw the Round of 16 matches being played, with teams vying for a place in the quarter-finals. 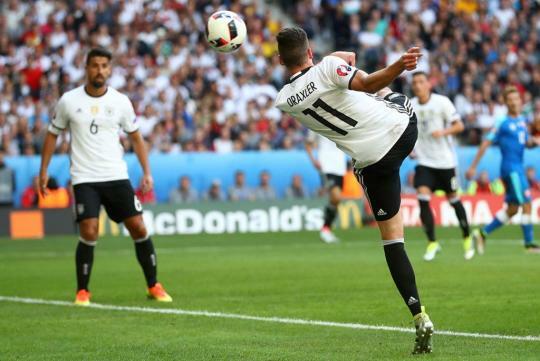 Germany eased into the next round with a comfortable 3-0 victory over Slovakia. Jerome Boateng scored early in the 8th minute, and even a missed penalty by Mesut Ozil could not slow down the German onslaught. Mario Gomez scored two minutes before the half-time break, and Julian Draxler netted in the 63rd minute to complete the convincing win. Host France had to rally from a goal behind to beat the Republic of Ireland. The French side started the match in the worst possible fashion, conceding a penalty within the first minute of play. However, two goals by Antoine Griezmann in the space of three minutes means that France will move on to the quarter-finals. 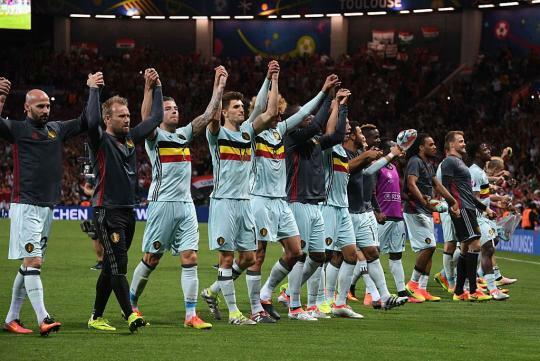 Belgium beat Hungary 4-0 to set up a quarter-final clash with Wales, on the back of Eden Hazard's superb display. Wales and Northern Ireland played a tense and tight match that was eventually decided by an own goal from Northern Ireland's Gareth McAuley. Portugal beat Croatia in a tedious and largely uneventful match that appeared destined for penalties, with both sides lacking any attacking intent. Cristiano Ronaldo's shot in the 117th minute, the game's first shot on target, was parried by the Croatian goalkeeper, only for Ricardo Quaresma to head the ball into an empty net. 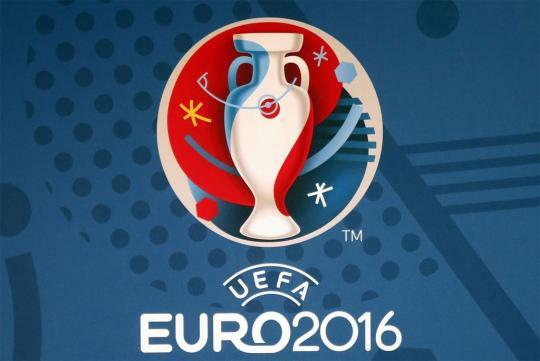 Portugal will meet Poland in the quarter-finals, after Poland beat Switzerland on penalties. Poland took the lead in the 39th minute, but Xherdan Shaqiri's moment of brilliance, scoring with a spectacular overhead kick, took the game to penalties. Poland eventually held on to win 5-4 on penalties. 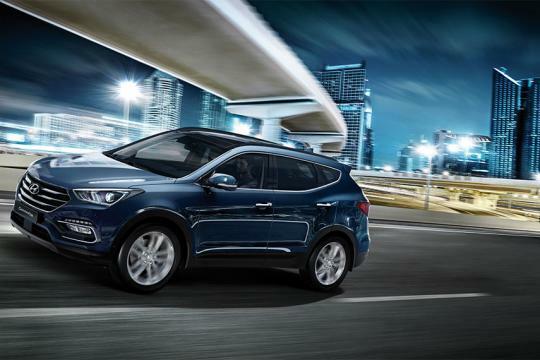 The third generation of Hyundai's seven-seater Santa Fe Sports Utility Vehicle (SUV) was launched back in 2012. The model will get a refreshed exterior and updated interior for the SUV's mid-cycle update. The model year 2017 Santa Fe features new wheels, new head lights, a new grille, and new front and rear bumpers, with its design language closely following that of the new Elantra and Sonata. Technology upgrades in the interior include the latest smartphone integration. Comprehensive safety features have also been incorporated, including multi-view parking camera, adaptive cruise control, lane-departure warning, an electronic parking brake, automatic emergency braking with pedestrian detection, automatic high beams, and adaptive headlights. 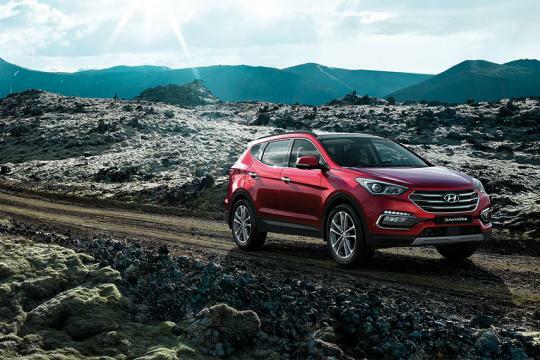 Click here to read sgCarmart's review of the Hyundai Santa Fe. Click here to take part in sgCarMart's monthly contest for a chance to win a weekend drive in the new Elantra, as well as Euro 2016 merchandise!